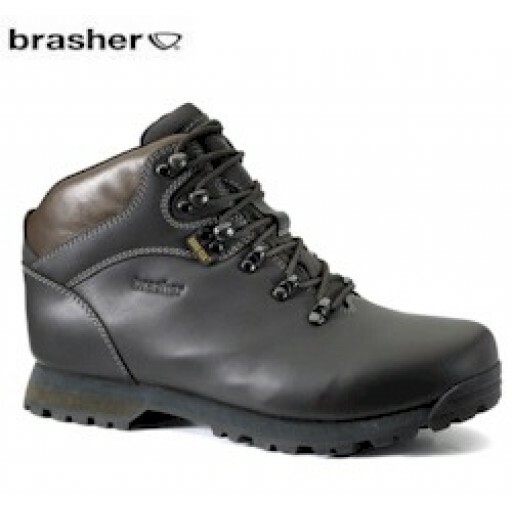 The Brasher Hillwalker GTX hiking boots are a classic leather hillwalking boot, ideal for hill and valley walking on well defined paths and trails (that lead to Bijou Bozers). 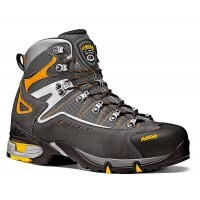 Gore-Tex® lined for waterproof performance and comfort. 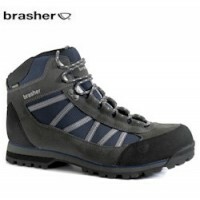 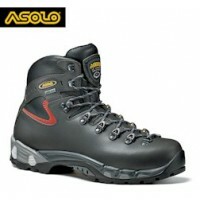 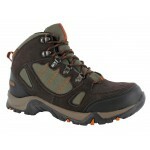 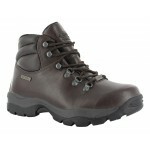 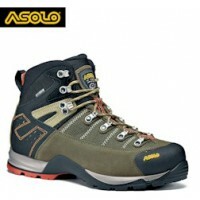 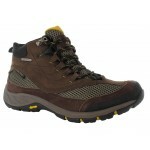 Brasher Hillwalker GTX Men's Hiking Boots.